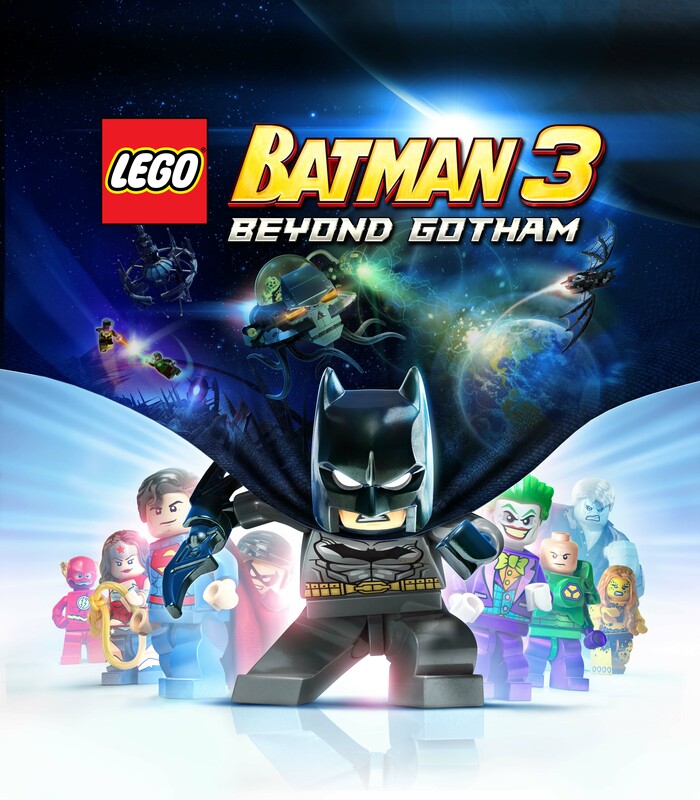 Warner Bros. Interactive Entertainment have narrowed the ambiguous autumn arrival window for LEGO Batman 3: Beyond Gotham, having now set a release date for the Caped Crusader’s return. Beyond Gotham will see Batman join forces with super heroes and villains plucked from the DC Comics universe, as they look to prevent Brainiac from using the power of the Lantern Rings to destroy Earth. To coincide with the release date announcement, we’re also treated to the key art that will be used on the game boxes. Best LEGO artwork ever? We certainly think so! LEGO Batman 3: Beyond Gotham will release for Wii U and Nintendo 3DS across North America on November 11th, and in Europe on November 14th.